IMCDb.org: 2011 Lexus CT 200h [ZWA10] in "Mannenharten, 2013"
More Lexus please! 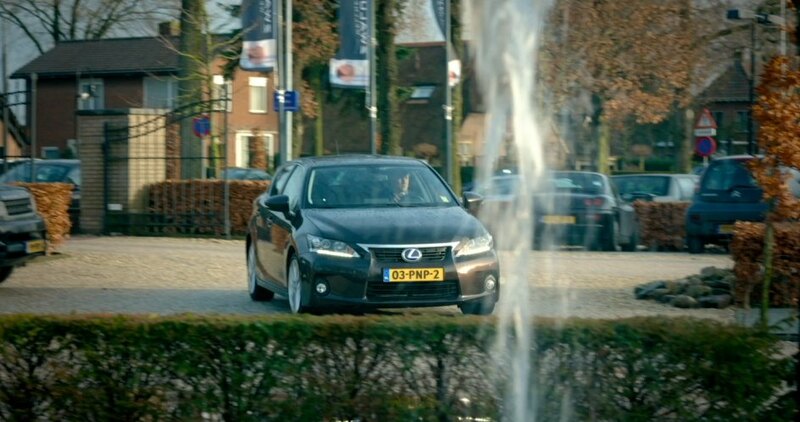 Anyone knows some italian movies or tv series with any Lexus? I remember a couple of them, an RX XU30 as background in a 2008-2013 tv series (Tutti pazzi per Amore) but it may be tough to find the episode, then I remember an early 2000 movie made for tv in wich one of the characters drove a beautiful silver XE10 IS 200. Also a Fiat Barchetta in the background.